SPECIAL DEAL - Usually 12.99, today just 5.99 - Save £7! 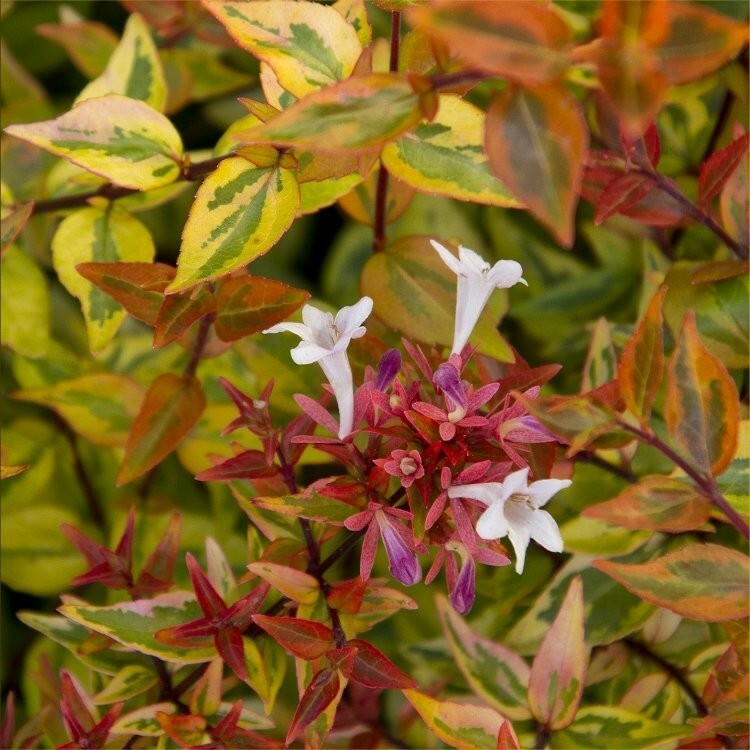 A fantastic semi-evergreen shrub, that is grown primarily for its colourful foliage, which starts off in spring as a mix of bright citrus yellow and green, then come summer the colour intensifies and deepens, and matures to autumn shades of orange and red later in the year and through the winter. It will also flower over a long period from mid-summer in to Autumn on arching branches. 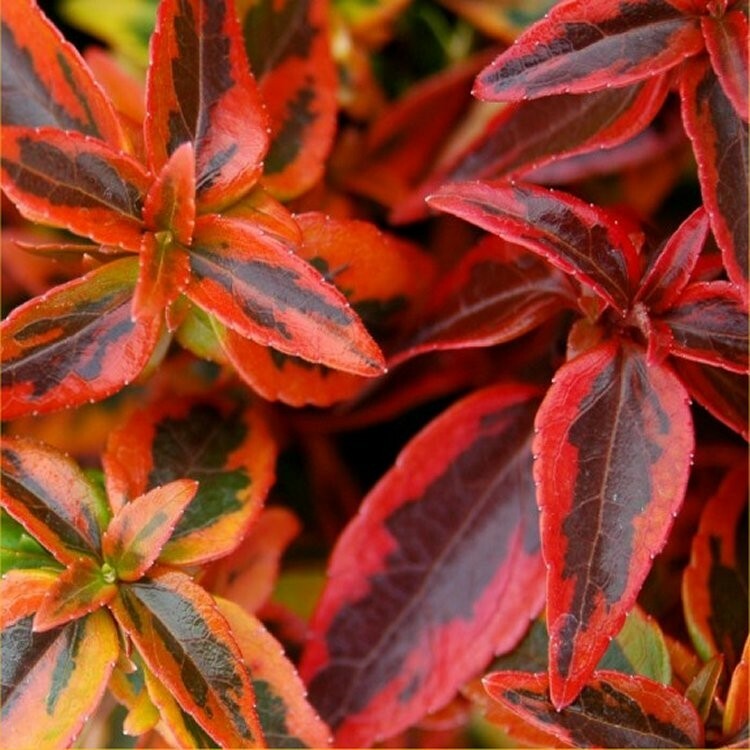 Low growing, it is perfect for bulking out a mixed border with the attractive, glossy foliage that is evergreen in all but the coldest conditions. Supplied in approx 1 litre containers.